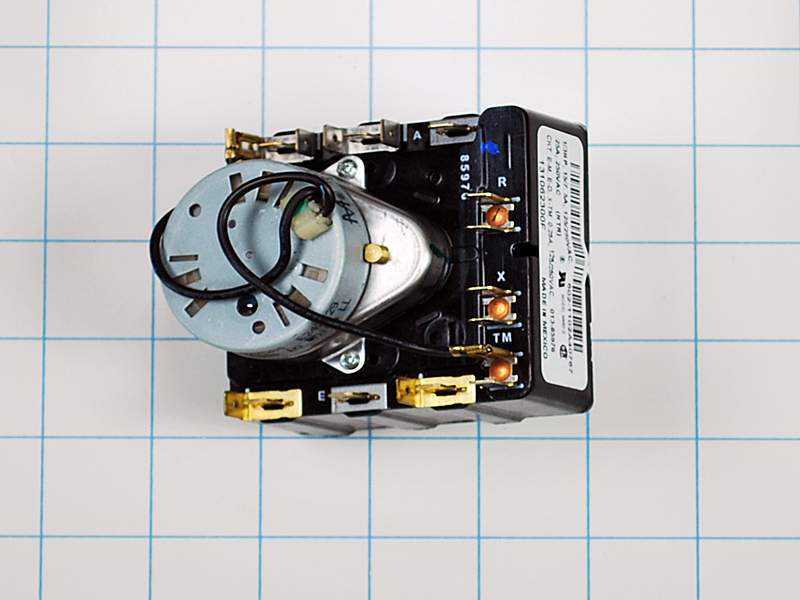 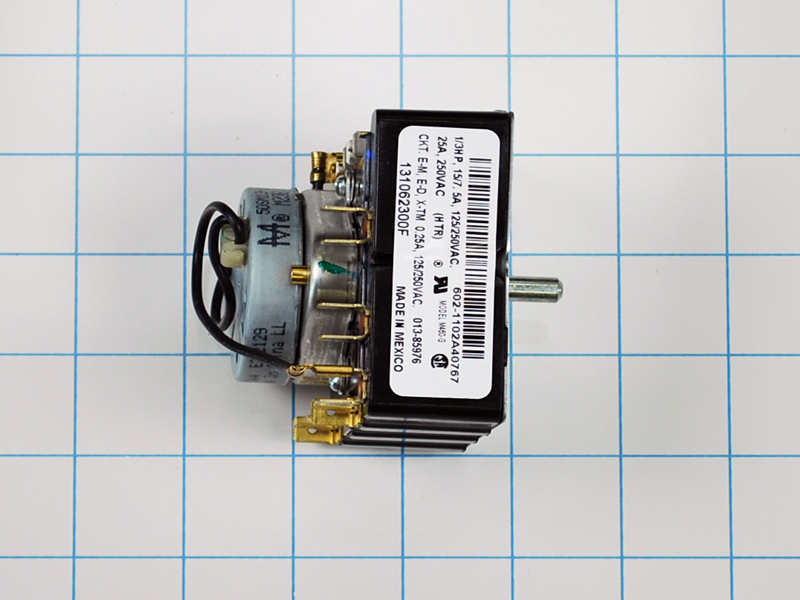 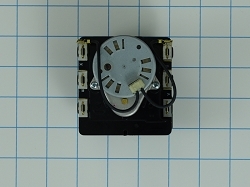 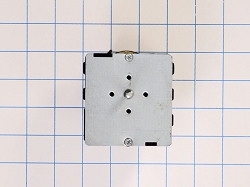 Dryer timer 131062300 is used on Kenmore, Frigidaire, Tappan, White Westinghouse, Gibson and some GE gas and electric dryers. 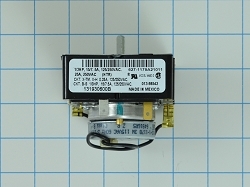 This dryer timer 131062300 is used to control the unit's cycles by regulating the length of time that power is directed to each setting. 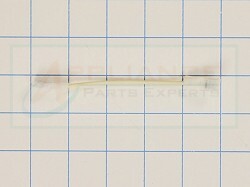 This part 131062300 replaces AP2105933, 131062300, PS416776, 489, PS416776, etc.